← Interactive Map — Where Does Your State Stand on Common Core? 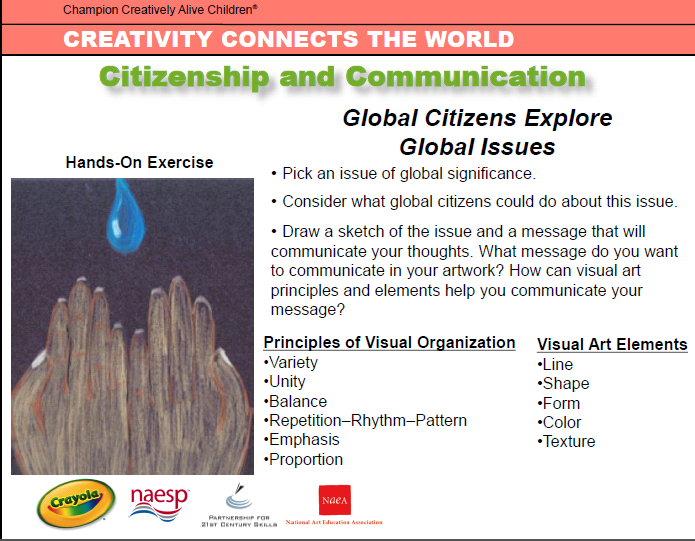 This entry was posted in COMMON CORE/CSCOPE - GENERAL, WHAT ARE THEY LEARNING? 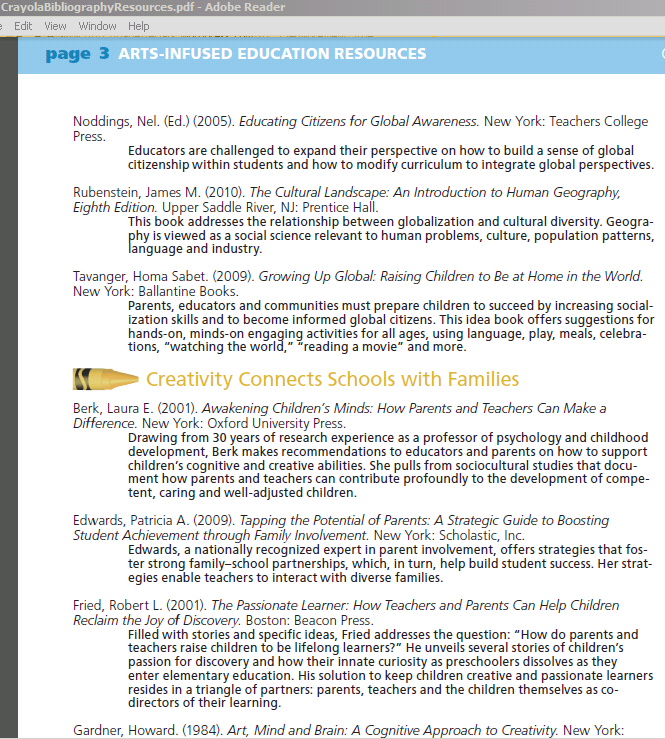 and tagged Collaboration, Common Core, Crayola, globalization, Maoism, Marxism, P21, Partnership for 21st Century Skills. Bookmark the permalink.